The Belgian didn’t open up about where he might be playing his football next season. The report adds that the interview with RMC was taken a couple of months ago as a part of a documentary but was only released this week. The report adds that Hazard admitted he could not decide between staying at the Bridge and moving to Real Madrid. 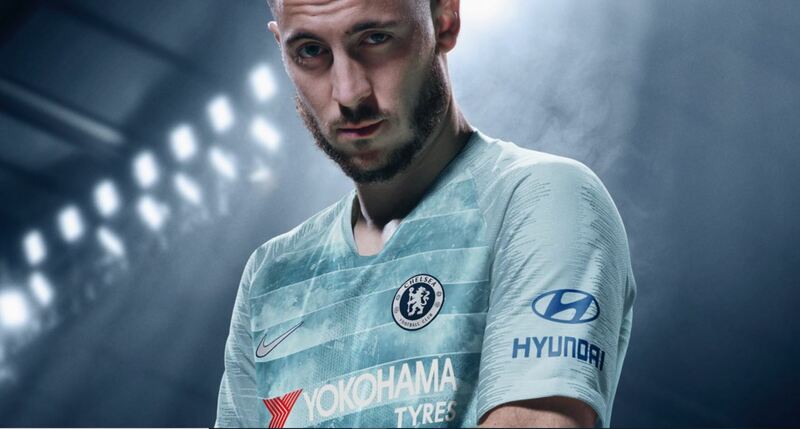 The Belgian is one of the best in the world and has been our most impressive player under new manager Maurizio Sarri. Chelsea did fix their striker problem by signing Gonzalo Higuain on loan, but there is a fear we could miss out on Champions League football next season due to Manchester United’s resurgence. The Guardian adds that Real would not sign the 28-year-old on the cheap, and a nine-figure bid would be needed. Hazard’s contract expires in 2020 and it will be interesting to see how all this plays out in the summer.